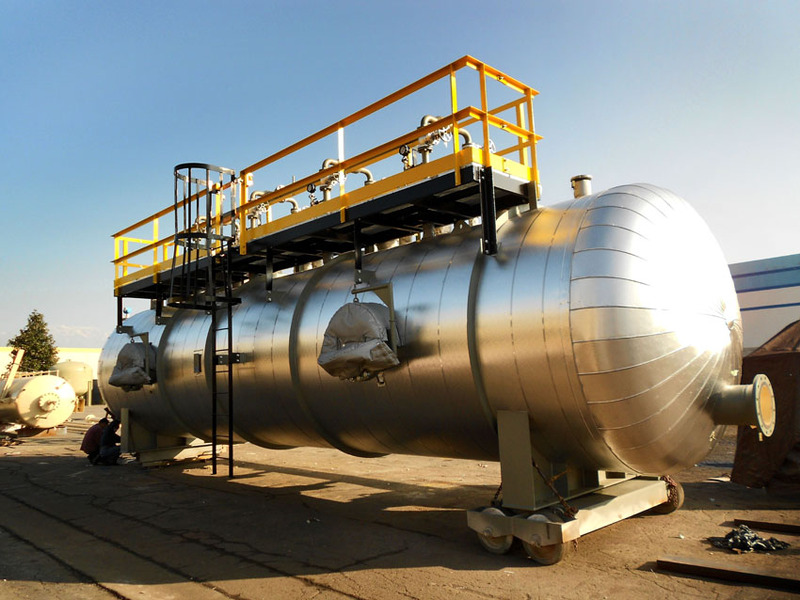 Refinery design and development is complex, South Gate Engineering has worked in this industry for over 25 years. Call us to discuss your requirements. The petroleum refining industry converts crude oil into more than two thousand five hundred refined products such as liquefied petroleum gas, gasoline, kerosene, aviation fuel, diesel fuel, fuel oils, lubricating oils, and feedstocks for the petrochemical industry. Petroleum refining process starts with receipt of crude for storage at the refinery. 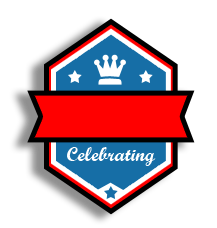 It includes all petroleum handling and refining operations. 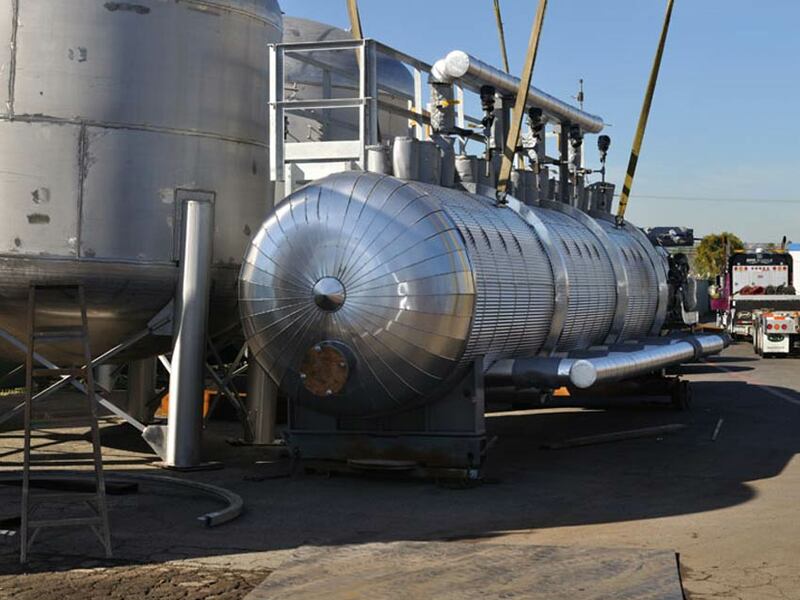 The process is complete with storage preparatory to shipping the refined products from the refinery. The first phase in petroleum refining operations is the separation of crude oil into its major constituents using three petroleum separation processes: atmospheric distillation, vacuum distillation, and light ends recovery. Cracking, coking, and visbreaking processes are used to break large petroleum molecules into smaller ones. Polymerization and alkylation processes are used to combine small petroleum molecules into larger ones. Isomerization and reforming processes are applied to rearrange the structure of petroleum molecules to produce higher-value molecules of a similar molecular size. Petroleum treating processes stabilize and upgrade petroleum products by separating them from less desirable products and by removing objectionable elements. Undesirable elements such as sulfur, nitrogen, and oxygen are removed by hydrodesulfurization, hydrotreating, chemical sweetening, and acid gas removal. 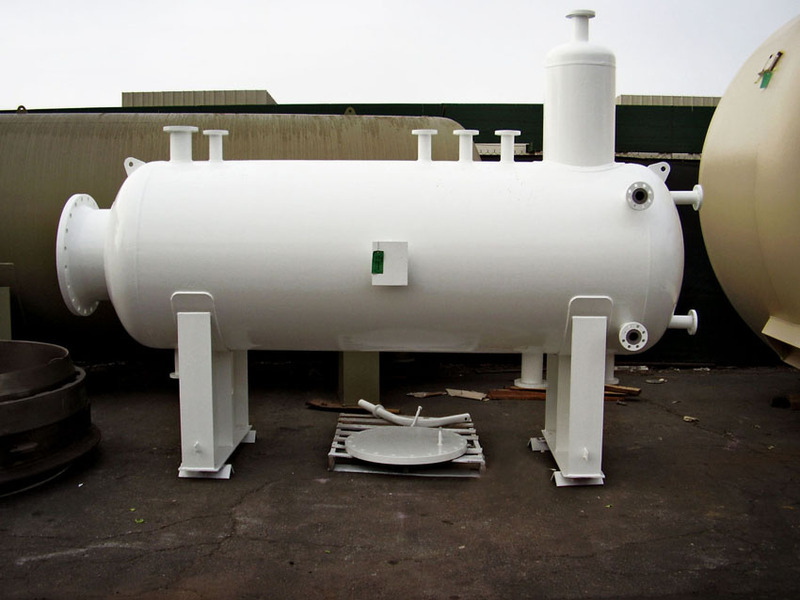 All South Gate Engineering tanks are built in strict conformance to A.S.M.E and/or customer specifications. 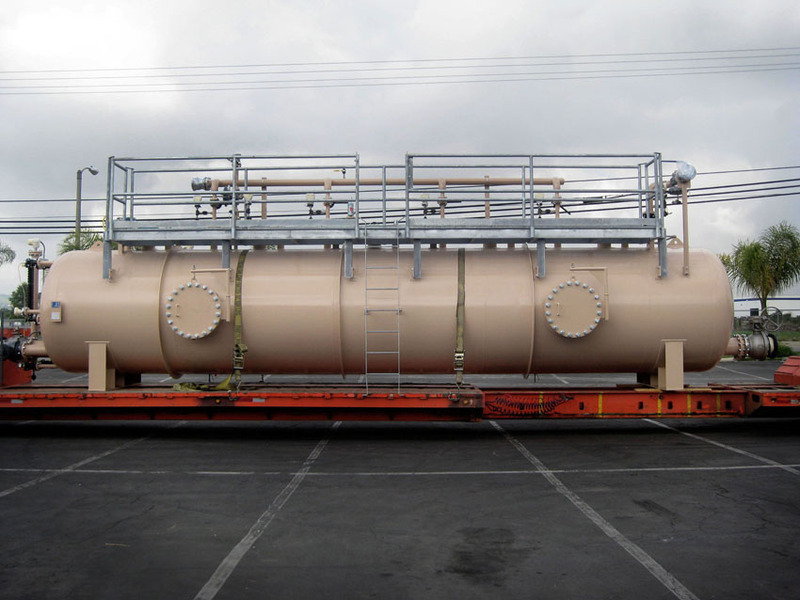 South Gate Engineering’s ability to paint and line tanks in house, allows for freight savings especially on large tanks.